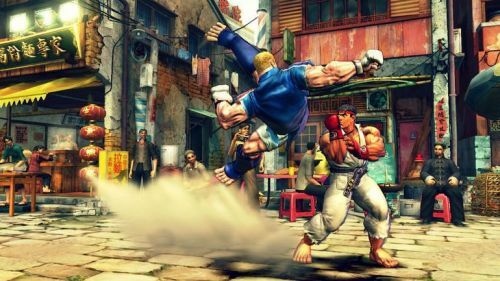 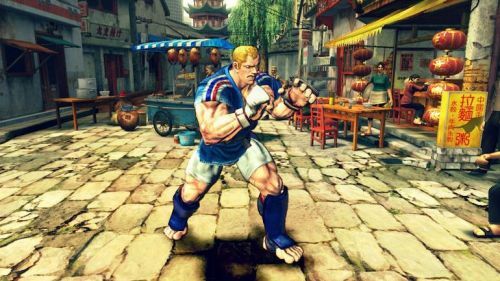 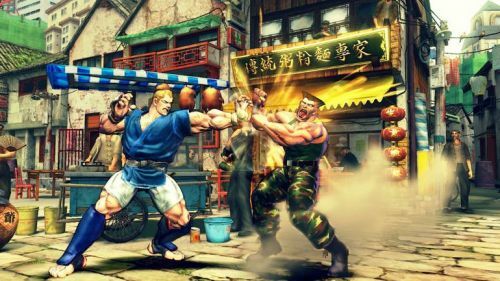 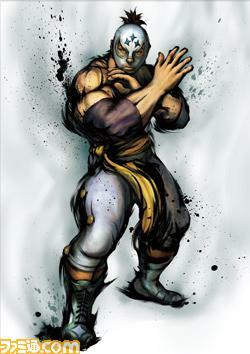 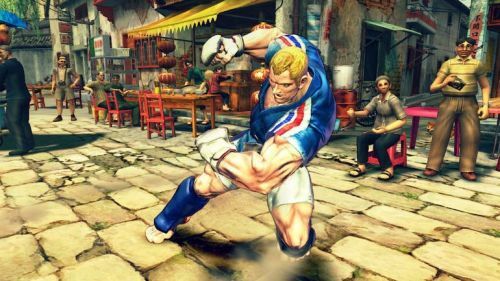 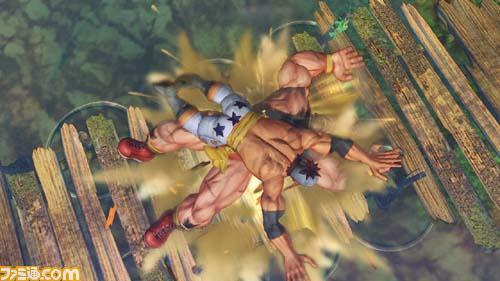 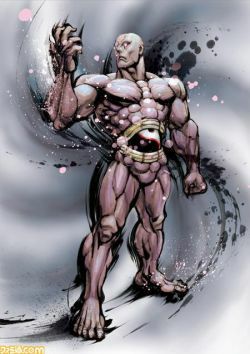 Well the rumors are official now, Street fighter 4 will be featured on the Xbox 360, Playstation 3, and surprisingly the PC. 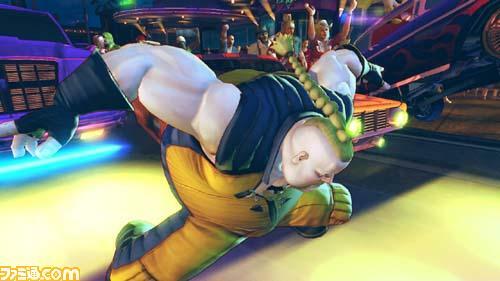 Im still a bit unsure why they are going to publish it on the PC, but I’m not complaining as I am a PC gamer. 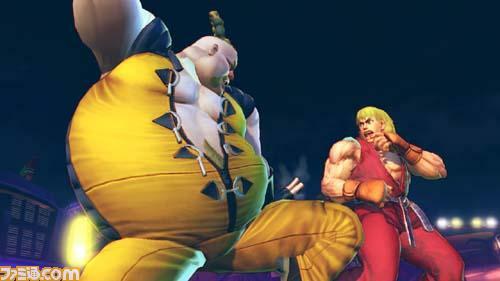 Along with the update on the official Capcom blog, they showed some exclusive new Street Fighter 4 characters! 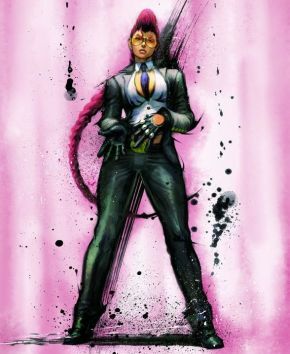 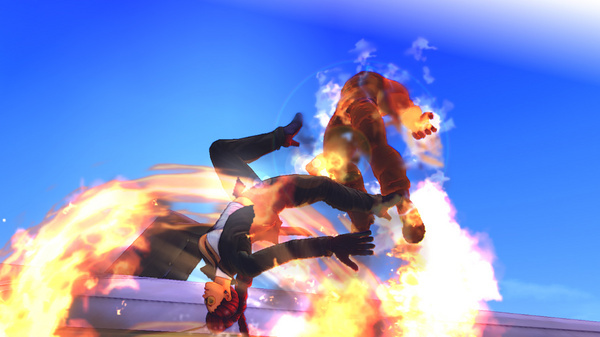 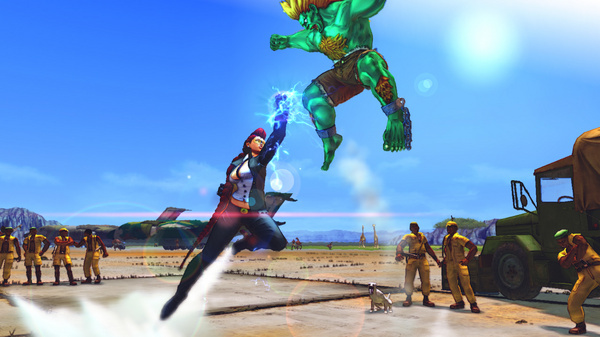 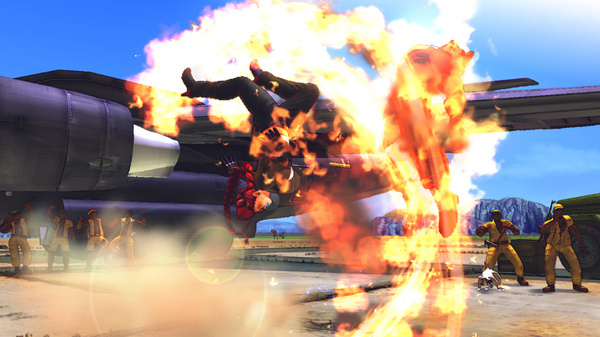 Images from Famitsu, The Official Capcom Blog & Kotaku. 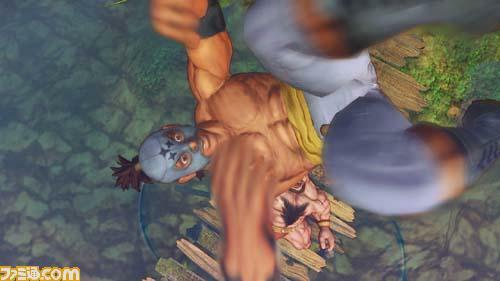 For in-game pictures of the new characters, read the rest of this post. 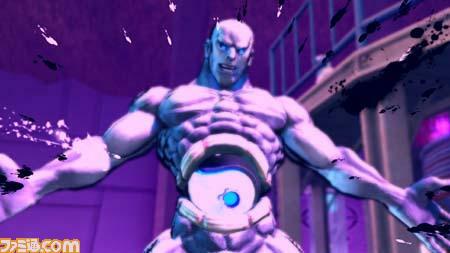 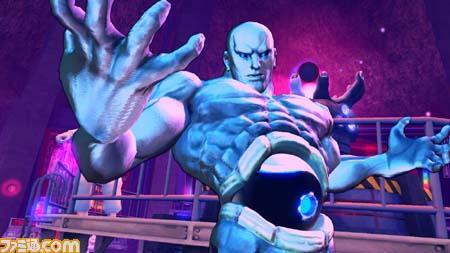 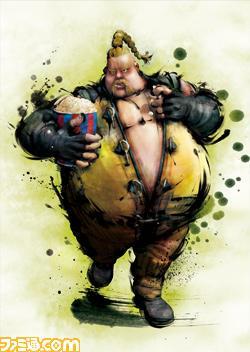 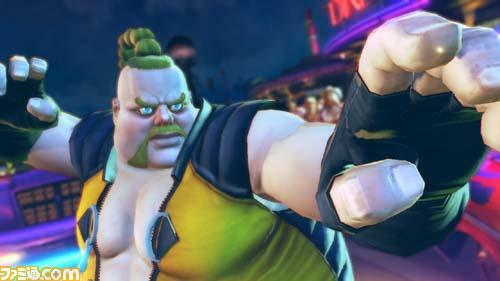 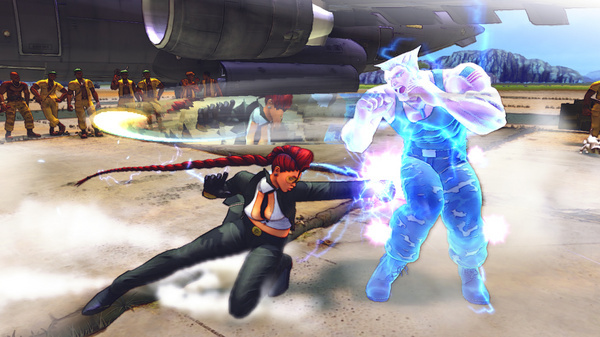 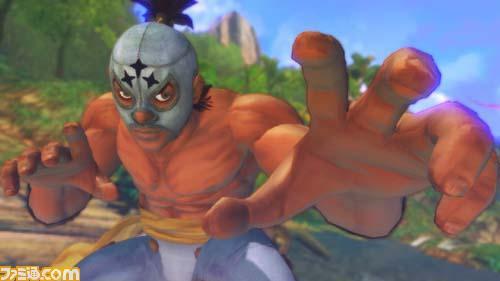 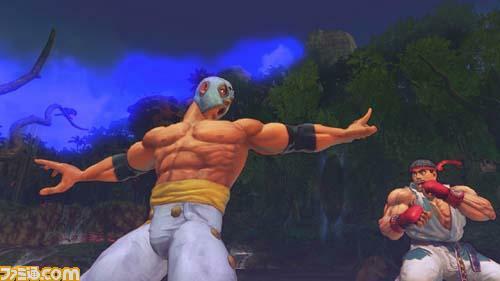 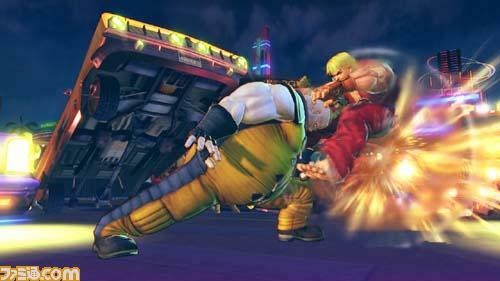 Which new Street Fighter 4 character are you excited about? 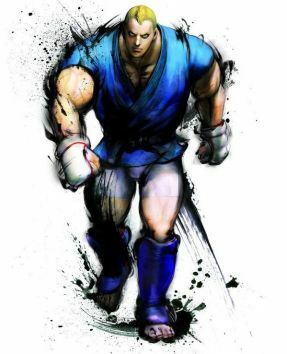 Did you beat the first Mario Brothers game when you were younger?